Since 1982, Micro-Trak Systems has created innovative solutions for the farming, turf and highway maintenance industries. 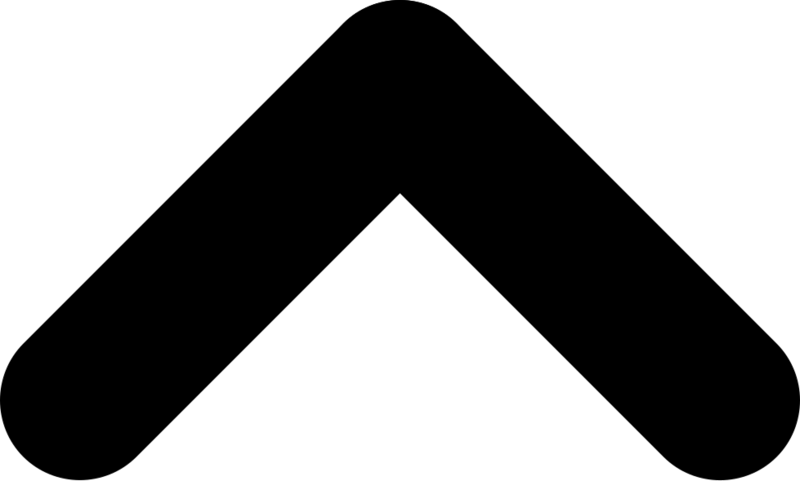 They believe that the customer should demand a product that is well-built, reasonably priced and backed by first-class service. Their objective is to combine your equipment needs with the highest level of quality, service, support and affordability. Applying liquid fertilizer used to be a pain in the neck. Litterally. Not anymore. You no longer have to watch your back for application blockage. 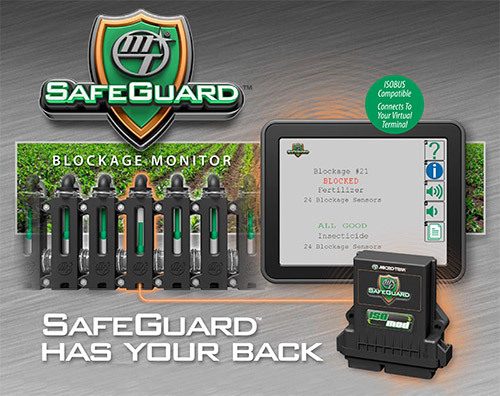 Safeguard electronically detects blockages and alerts you with an audible alarm and a visual display of the blocked row's numbers. Reduce over and under-application, save money, and apply liquid fertilizer with confidence without having to watch flow monitors or outlets. 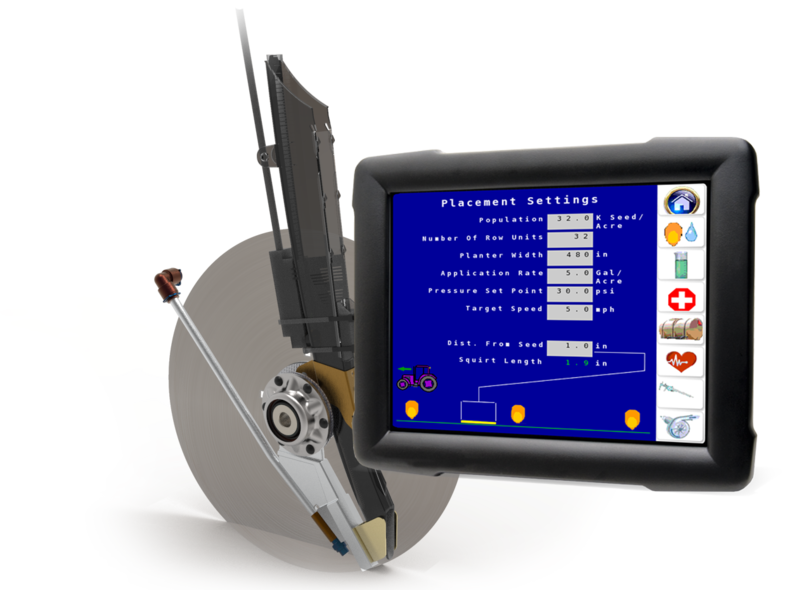 SharpShooter with Rate Sync allows operators the ability to quickly adjust target pressure and duty cycle while viewing real time system performance. Pressure control at the nozzle with speed anticipating technology offers droplet size control through extended application ranges independent of terrain or field features. 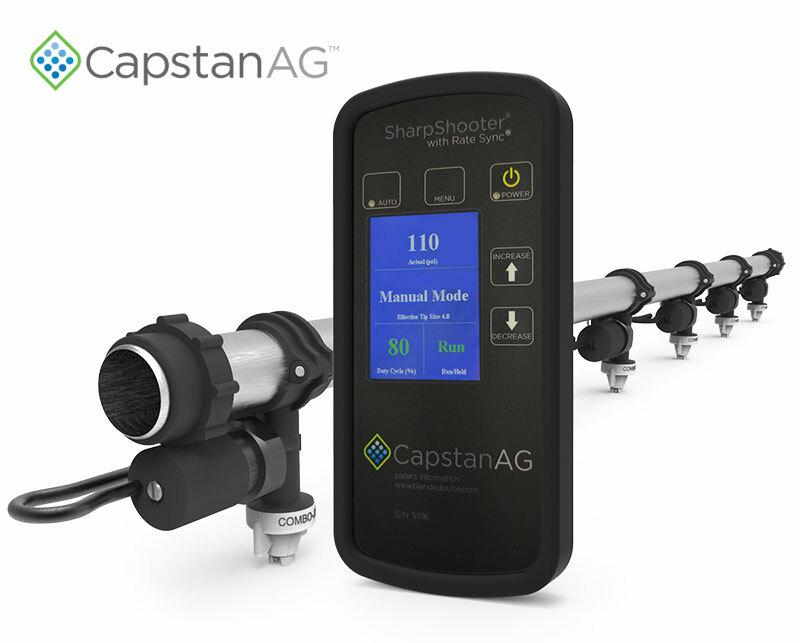 Compared to conventional spraying, SharpShooter with Rate Sync offers solutions to application challenges including excessive spray drift inconsistent application due to speed changes. 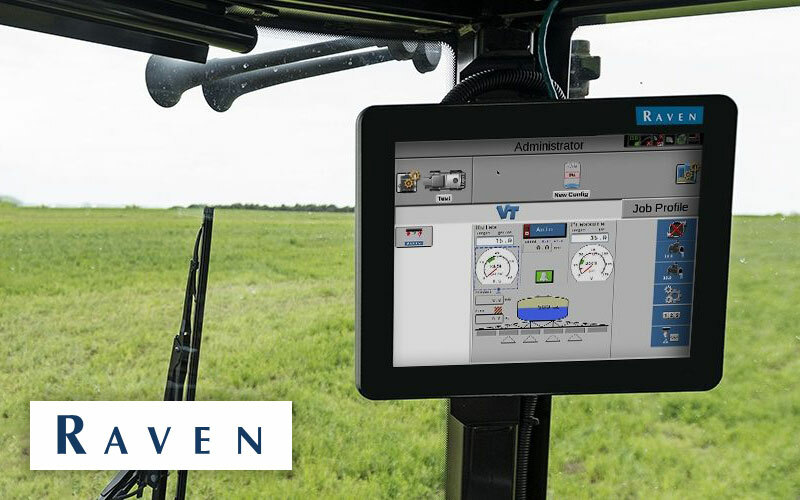 Controlled application based on pressure and rate independent of speed provides wider application ranges without sacrificing application quality.